Two tone stainless steel cufflinks. 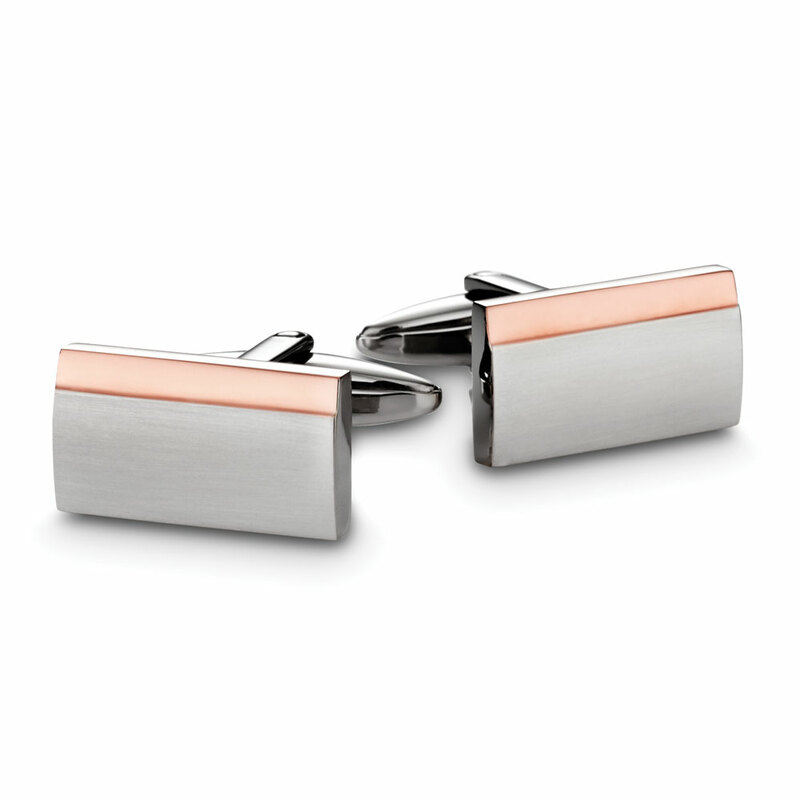 Looking for men’s jewellery gifts? View a tie pin here here.